Raise your hand if you’ve ever had an Austrian wine before. It’s not surprising if you have not, or maybe you are just learning that Austria makes wine and now your mental image of the country includes a few rows of vines at the foot of the Alps (ski-in vineyards?). If you are just discovering Austrian wine, welcome to a world of refreshing acidity, crushed stone minerality and crisp, juicy fruit – just what you need in your glass all long-weekend! 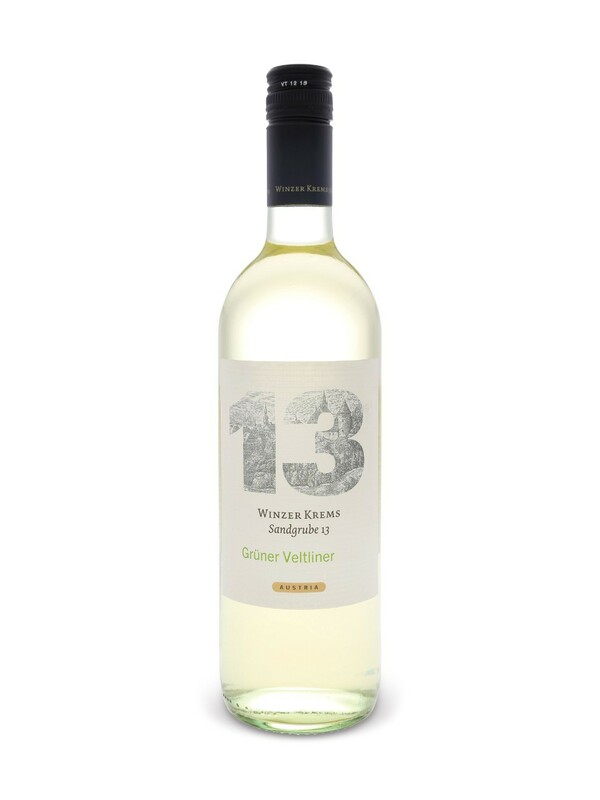 Tasting Notes: Winzer Krems ‘13’ is 100% Grüner Veltliner, a signature Austrian grape, showing lemon-lime citrus, green apple, white peach, mineral notes and spicy white pepper. Enjoy With: Austrian specialties like schnitzel as well as fish, salads, a sunny afternoon or a thirsty palate. Style: A bone-dry, refreshing, mineral-driven white wine. Terroir/Region: Winzer Krems is located in the town of Krems in Niederösterreich, a place renowned for its Grüner Veltliner, Riesling and long history of the vine. Its Grüner is grown on glacial deposits of loess soil along the Danube river near the baroque monastery of Göttweig, a monument to the over 2000 year history of vine growing and winemaking in Krems. The slopes of the riverbank are so steep that terraces are used to prevent erosion and create workable areas for the growers to tend their vines. Producer: Winzer Krems lies at the gateway to the historic region of Wachau, a World Heritage cultural site. The estate comprises 962 winegrowers with properties covering nearly 100 hectares or 2,450 acres, and nearly the entire harvest is done by hand! Each harvest is sorted by location, quality and grape type in order for the winery to produce small volumes from specific sites or higher volumes of top quality regional blends. Availability: Winzer Krems ‘13’ Grüner Veltliner 2016 is available year-round in the Austria or Eastern Europe section of your local LCBO and is ready to drink as soon as it’s chilled.